SMC’s ORSaline-N is the market leader in the ORS category, currently enjoying a national market share of about 60 %. 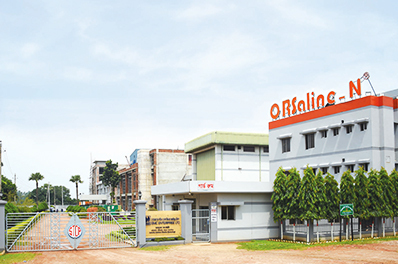 Being the pioneer in this product and with strong mass media support over the previous years, ORSaline–N has become generic to ORS in the country. 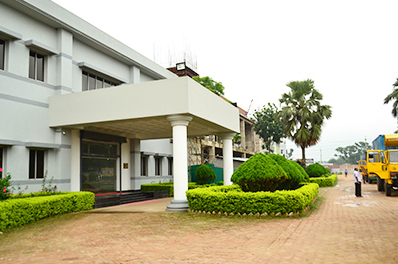 Establishment year: SMC ORS factory started operation in August 2004. Area: 5.9 acres of land. > Started 2nd shift in February 2005. > Started 3rd shift in January 2007. > A state-of-the-art production facility (for capsule) has been developed for producing biological products in 2018. > Initial capacity was 50 million sachets per shift. > Capacity increased 210 million sachets in 2008. > Present production capacity is 425 million sachets. Lab facility: Factory has well equipped separate Quality Control Laboratory.